Stress can creep into your life for a vast number of reasons. The obligations that come along with being successful in your career, taking care of your family, maintaining a social circle, and financial burdens are just a few contributing factors. Each of these situations is impossible to ignore, and after some time, can be too much for anyone to handle. When you are overstressed, you can start to feel physical symptoms like back pain along with the mental anxiousness and worry that’s already present within you. Find out more about back pain caused by stress and how you can relieve it and hopefully avoid it altogether in the future. When you start to feel back pain as a result of stress, you will quickly find yourself in a cycle that seems nearly impossible to break. To start with, if you are feeling stressed out about anything in your life, your body is naturally going to tense up. You might not even realize that you are doing it, because you are more focused on what is happening mentally. After an extended period of time of this tension on your muscles, you will eventually start to feel the discomforts associated with it. Now, with the physical symptom of pain apparent, you may seek treatment from a medical doctor or a chiropractor. He or she will tell you to relax or take it easy when it comes to any activity that deals with using your back. Mentally, you start to worry about causing more damage to your body, or you begin almost subconsciously holding back on your own to prevent feeling any further pain. That adds to the stress and anxiety that you are already feeling. 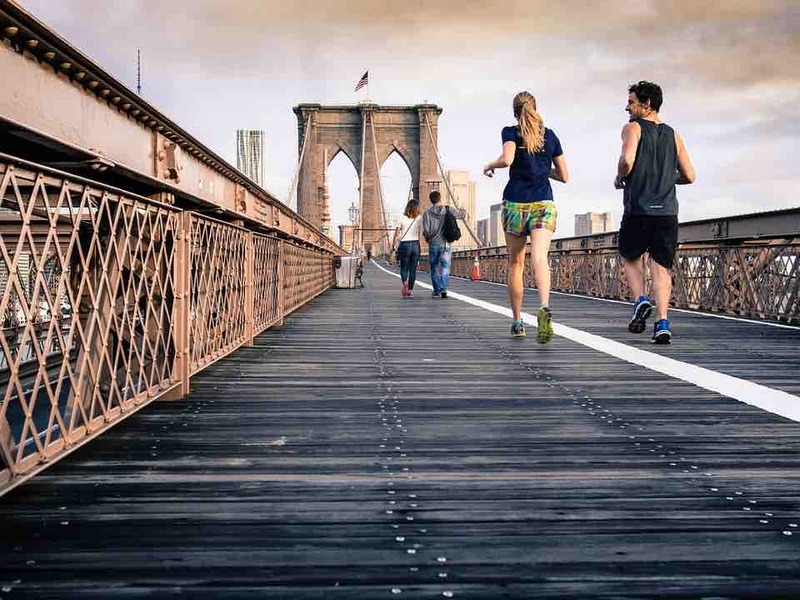 You may limit your physical activity so much that your muscles, joints, ligaments, and other body parts aren’t getting the movement necessary to heal and maintain proper functioning. Therefore, your body never recovers from the back pain because you aren’t strengthening it or rehabilitating it. Your pain and stress continue in this matter on a loop until you find a solution. There are a plethora of options when it comes to avoiding this from happening from getting a better night’s sleep to getting proper exercise. Discover which of these you can incorporate into your life to avoid back pain caused by stress. Mindfulness is arguably the most effective way to reduce stress. By definition, it is “focusing on one thing in the moment – each breath you take, each step as you walk, the sights or sounds around you.” Mindfulness-based stress reduction is centered around the idea that you have the ability to decide how you are going to react to stress or pain in every situation, as long as you are aware of it. It means that when you are dealing with something that would cause you to stress, you stay more open-minded to precisely what is happening at the moment and decide to respond in a healthier way. For instance, your child comes home with a bookbag full of homework. On top of that, they have to return to the school for an extra-curricular activity that’s going to cut out hours of the evening. You could react with stress about him not being able to get everything done before it’s time for bed. It could result in anger, frustration, and a variety of other feelings. If you remain mindful instead, you will start thinking about how to manage the time so that everything can be accomplished. It reduces your amount of stress and lessens the chance that you will feel additional physical symptoms like back pain because of it. 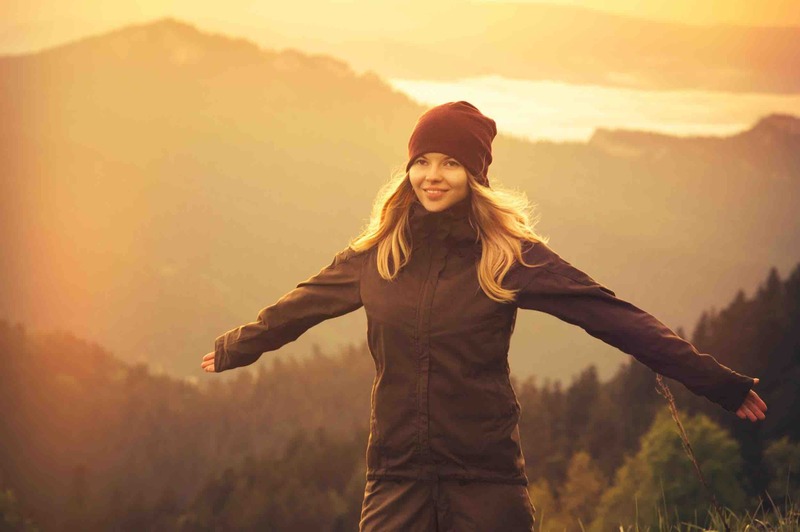 There are several ways to practice mindfulness in your everyday life including meditation, yoga, exercise, or any hobbies that you enjoy and find relaxing. You may even talk with a professional about mindfulness. There is an 8-week program available that was developed by Jon Kabat-Zinn back in 1979 that can be completed in workbook form. It is available all throughout the country in hospitals, clinics, and other professional offices. 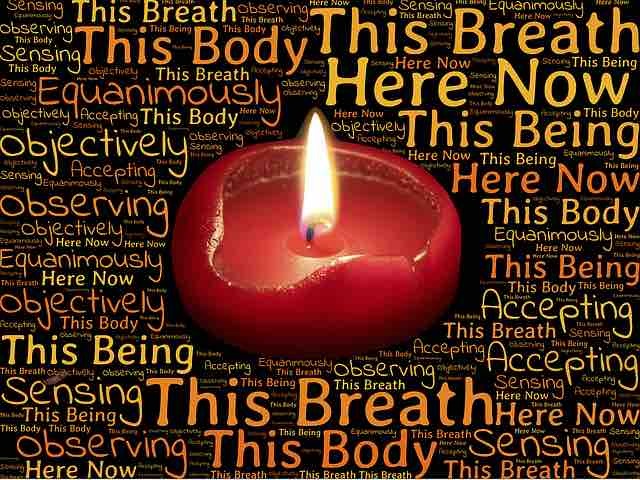 One breath might not be enough, but stopping to breath is a healthy way to create a solid body and mind connection. You are producing a reaction in the nervous system that positively relaxes the body and muscles that may be tensed up. The amount and quality of sleep you get has a direct impact on your stress levels. Sleep cycles and stress-pain cycles are very similar. If you are having discomfort in your back, you are likely experiencing trouble getting a good night’s sleep. As a result, you wake up even more stressed and more uncomfortable than you were before you laid down. Relax the nervous system to get the most comfortable sleep by laying on your side with your knees in alignment and your legs together. Your spine is in a neutral position so there will be less force put on your already irritated back. You can also put a pillow in between your legs if it provides more comfort. The last thing you want is to find yourself stuck in the vicious cycle of back pain and stress. Follow these techniques for avoiding it and live a healthy lifestyle to ensure that you can achieve an overall state of superior health and well-being. Dr. Brent Wells is a graduate of the University of Nevada where he earned his bachelor’s of science degree before moving on to complete his doctorate from Western States Chiropractic College. He founded the Better Health Chiropractic & Physical Rehab in Anchorage office in 1998. He became passionate about being a chiropractor in Wasilla after his own experiences with hurried, unprofessional healthcare providers. The goal for Dr. Wells is to treat his patients with care and compassion while providing them with a better quality of life through his professional treatment.